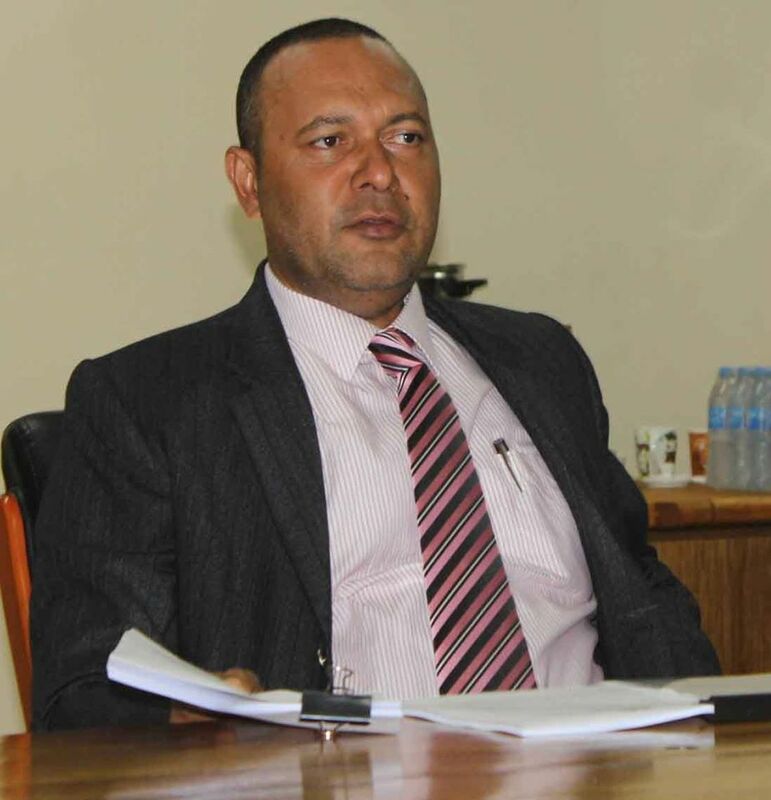 The Post Courier newspaper and the Finance Minister James Marape have been urged to retract his statement, which the Deputy Opposition Leader Sam Basil claimed, has carried defamatory contents. Mr Basil said failing to do so would attract defamatory lawsuit against them in due course. In that Mr Marape questioned the integrity of Mr Basil, as a mover of the motion, having forged signatures in the vote of no-confidence against the Prime Minister Peter O’Neill. “Very soon I am going to ask Marape and the newspaper to apologise to me. I am elected as a leader same as him. I am not a preacher. I don’t sing in churches. “I don’t preach to my people. I know I have our pastors there. I was elected to deliver services and do the right thing to make sure that substantial signatures are originally from the signatories,” he said at a media conference in Port Moresby today (Monday). Basil said they did not sign signatures and ran away from it like the Prime Minister Peter O’Neill, who signed in the Paraka payment but now he disowned his signature. “I am expecting an apology from Marape and the Post Courier newspaper. The Opposition will be talking to our lawyers to see options of taking them to the courts for defamation,” he said. He further said they were not running away from anything or anybody either. “The newspaper has misconstrued the Grand Chief Sir Michael Somare’s statement by saying that all the bad things about the Opposition but this is the real signature. “We are looking forward for the vote of no-confidence. The vote of confidence which was orchestrated by the leader of government business in our first attempt is an opinion. "It is a five-minute decision. What do you do when you are confronted outside your boss’ office to say he is a good man or not?” he said. Mr Basil said they would be worried about their jobs because they had only five minutes to make a decision. VONC, he said, allows every MP to go back to their camps and it gives them seven days to think about it very carefully. “If you (media) want to run a story against this but when you do not have anything in the Constitution and the Standing Orders which talk about the vote, please do not print such misleading statements. I would like to say sorry to the National newspaper,” he said. Basil said the newspaper ran a front page story about the Opposition’s VONC, adding the Prime Minister’s associates confronted the editor of the National and threatened the RH company. “Now we know that no media company will run good stories for the Opposition likewise the unions and anybody who is against the Prime Minister. “When we go into government, we will give you all the freedom. We will never do what O’Neill is doing. Continue to fight for the silent majority of the people. “When we can’t do it at the floor of Parliament, the unions can’t do it and the students also can’t do it out there, our last hope is the press. If the press gets defeated by the rogue government, we will not expect good things come out to defend our Constitution and the people,” he said. He said regardless of whether the Opposition had a good or a bad news, it has to be reported freely.